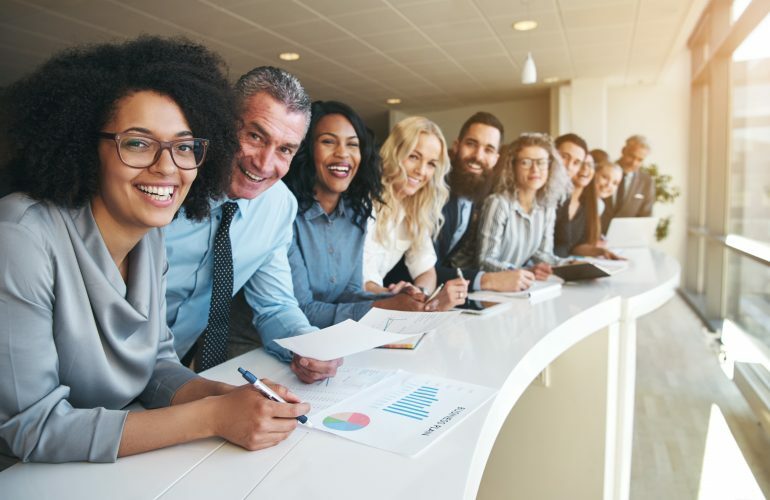 Gallup reported earnings per share were 147 percent higher for organizations with an average of 9.3 engaged employees for every actively disengaged employee. No wonder organizations want to increase employee engagement. But how many leaders know what engagement is and what drives it? Engagement can be defined as discretionary effort. This is what people do when they don’t have to and when no one is looking. They look around to see what needs to be done and who they need to work with and then commit to finding solutions. How Do We Get More Discretionary Effort? A common bromide to this question is a rewards and recognition program. Does this work? Here is the depressing news: Gallup reports only 30% of a typical workforce is fully engaged and that this level of engagement has not changed for the last ten years. 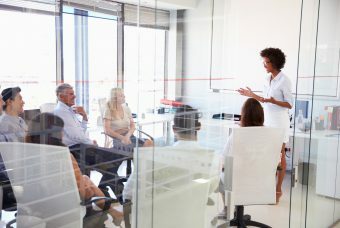 Engagement “programs” might give an organization a bump, but engagement is impacted far more by daily interactions between leaders and teams and among teammates. Too often leaders miss a critical point. Engagement is largely an intrinsic issue that cannot be resolved with extrinsic tools. Extrinsic motivation examples come from outside the person – money, achievement, getting good grades. Intrinsic motivation examples come from within – opportunity to help others succeed, standing up for principles, learning for learning’s sake. Of course, pay matters. We all need to make a living and a small pay increase can make a big difference to someone struggling to take care of their family. Though this is an intrinsic example: working to take care of people that mean the most to us. So pay is a threshold ticket, it gets people to show up. Pay is an important statement of equity. However, pay is more a source of dissatisfaction than a source of engagement. If pay bought discretionary effort, then engagement would be a problem readily fixed by organizations. Engagement is driven by the intrinsic motivators of purpose, as well as, trust and compassion. A sense of purpose involves committing our life to something bigger than ourselves. Our best relationships are defined by trust and compassion. Increasing engagement is this simple and this hard. Trust and compassion are two of the seven classical virtues that also include courage, justice, wisdom, temperance and hope. Pro social behavior in the service of others increases engagement and there is nothing more pro social than practicing virtue. For 24 centuries, the classical virtues have represented what has always worked. The word classical means “universal,” so the vir­tues cut across borders and time. There are cultural nuisances in how different nations practice virtue of course. However, can you imagine cultures routinely rejecting trust, compassion, justice or hope? How many parents from other nations are indifferent to whether their child grew up dishonest, ruthless, unjust and frozen by despair? What’s the Standard for Virtue? The standard for virtue is simple: does it lead people to live better lives. While we all flunk the perfection test, we can learn to improve how we practice virtue imperfectly to be sure. In fact, the really important point is a virtue is an excellence that we can develop like any other excellence. Achieving a high level of fit­ness requires training and practice, and so does practicing virtue. When we practice virtue, we loosen the grip that fear of change can have on us. Virtue builds trust and trust makes teams fast and costs less money. Virtue-based cultures increase engagement, enhance teamwork, and develop leaders. Excellent leaders and teams are not governed. They self-govern. While leaders and teams need rules, fewer rules mean that trust is high. The seven classical virtues are the foundation to human kind’s greatest achievements. 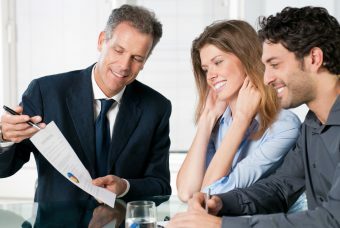 Why wouldn’t they deliver results to your organization? By practicing virtue, the culture you have evolves to the culture you need. 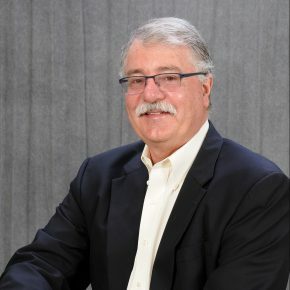 Peter J. Rea is Vice President of Integrity and Ethics at Parker Hannifin Corporation. With annual sales of $13 billion, Parker Hannifin is the global leader in motion and control technologies. The mission is to help individuals and teams perform at a high level guided by character defined as virtue. The resulting business impact has been increased engagement, enhanced teamwork and leadership development. 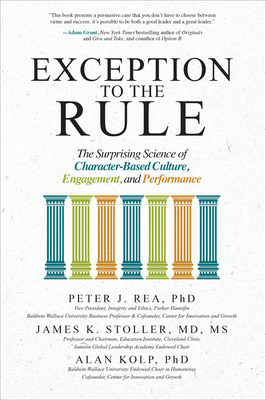 He is co-author of Exception to the Rule: The Surprising Science of Character-Based Culture, Engagement, and Performance. Peter J. Rea is Vice President of Integrity and Ethics at Parker Hannifin Corporation. With annual sales of $13 billion, Parker Hannifin is the global leader in motion and control technologies. The mission is to help individuals and teams perform at a high level guided by character defined as virtue. 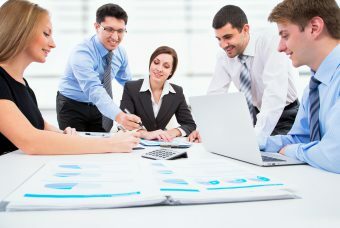 The resulting business impact has been increased engagement, enhanced teamwork and leadership development.